or sign-up as an individual! for you and for us! 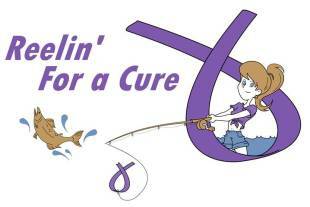 Reelin' For A Cure (RFAC) is a group of ladies and captains who gather annually in August to fish for top prize money in an All-Ladies fishing tournament and raise money for women fighting cancer! Each year our RFAC committee selects a different benefactor to donate monies raised to. All of our ladies teams goal is to catch the biggest fish and/or most fish up to 6 fish during a 6 hour timeframe.We are always looking for more Captains and lady angler teams to participate each year bringing more attention to the awesome sportfishing on Lake Ontario as well as come together for one day to help in the fight of women's cancers. All boats leave from Olcott or Wilson harbors on Friday, August 16th, 2019 @ 6am - 12pm and then weigh in at Krull Park occurs at 1pm along with an after party immediately following for participants and their families, boat captains, Sponsors and Volunteers! 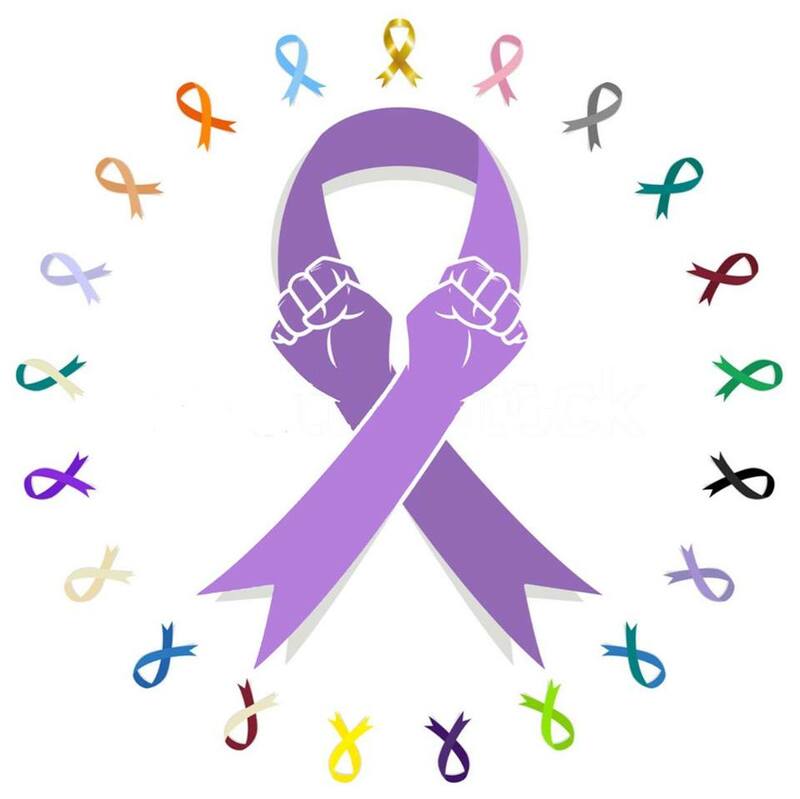 There is a Chinese basket auction, large ticket items and cash raffles for sale to raise money throughout the day to donate to our selected benefactor. Come and join us in 2019 as well as feel free to donate/sponsor to this amazing event!